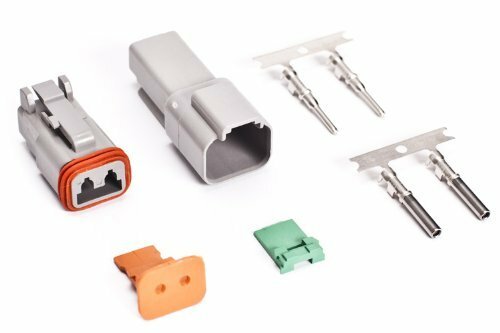 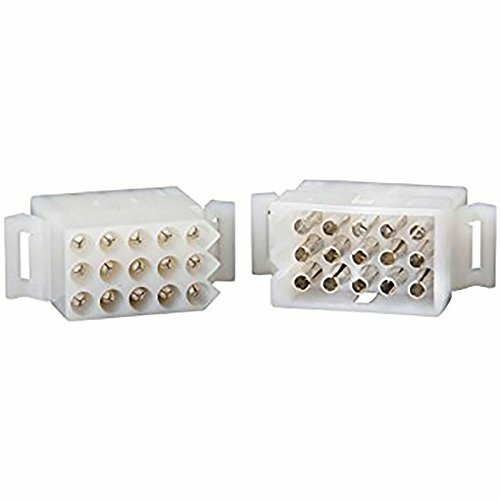 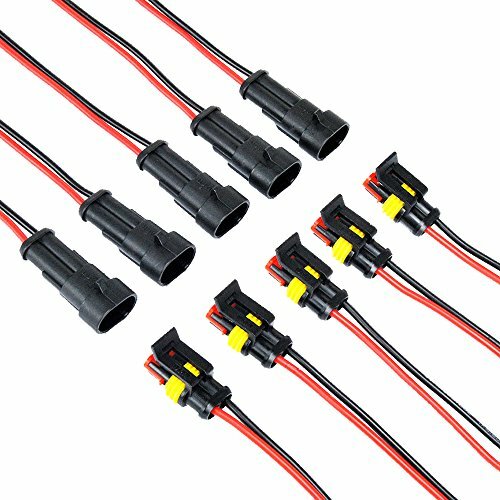 16 Pin Dual Row IDC Female Socket Connector.Comes with central lug and train-relief socket.Suitable for ribbon cable.These IDC sockets mate to standard 0.1" PCB Header pins or male IDC plugs.Easy to assemble IDC Termination for standard ribbon cable. 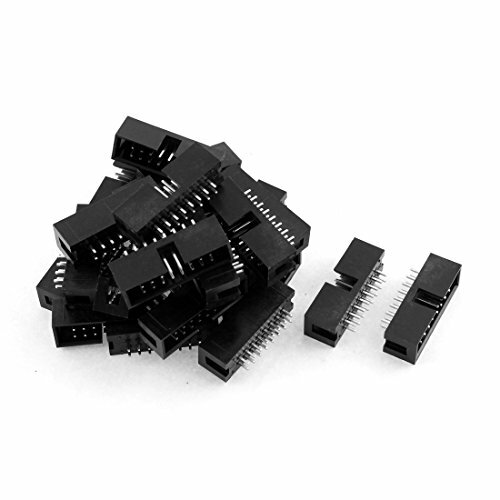 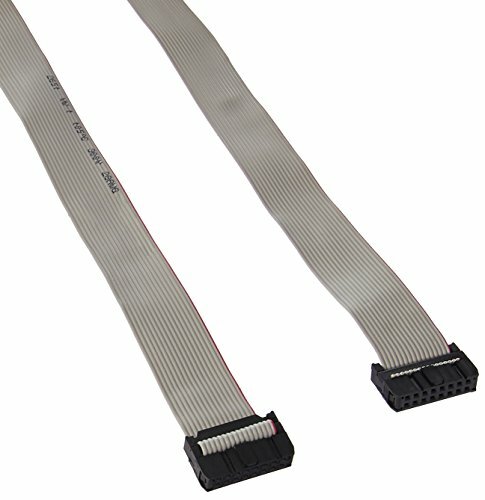 1.Features: double rows, 16 pin female to 16 pin female header with both end, compatible with 2.54mm spacing pin headers.2.Idc flat Ribbon cable, used for most Atmel AVR jtag debuggers, in-system programmers, isp download, etc. 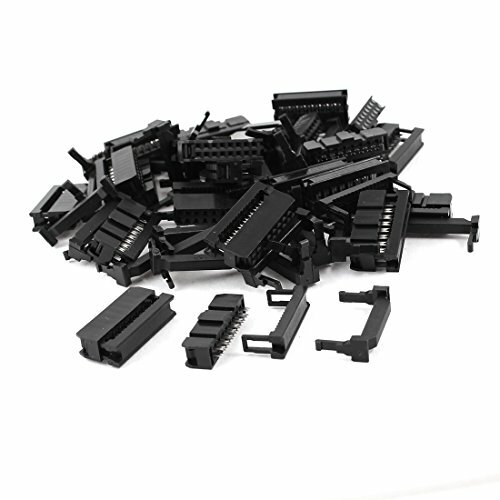 Features double row, Straight, male pin header, electronic component, IDC connector.This pin header is an ideal connector for the PCB board and intergrated circuit, used widely in the computer, breadboard, LCD, TV and other home appliances. 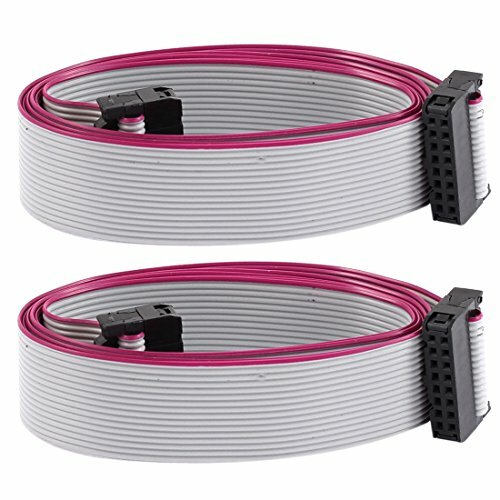 Specification:Description:Widely used in data acquisition systems, inclinometer, computer automation measurement and control systems, mechnical equipment, audio/video, communications, automotive and other industries.Mainly used for the electronical connection between the cables.Waterproof, airproof and really a great apparatus electronic connector. 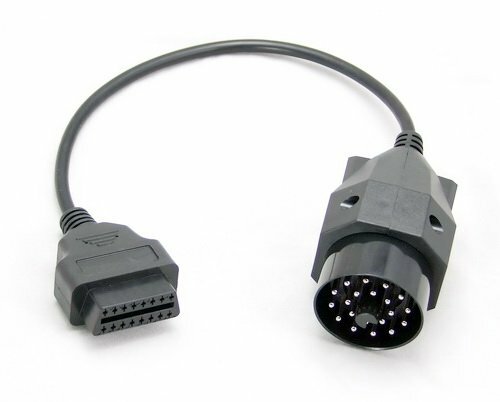 This item allows you to connect compatible diagnostic tools on a PORSCHE vehicle fitted with a 19 pin socket with your existing 16 pin OBD tool. 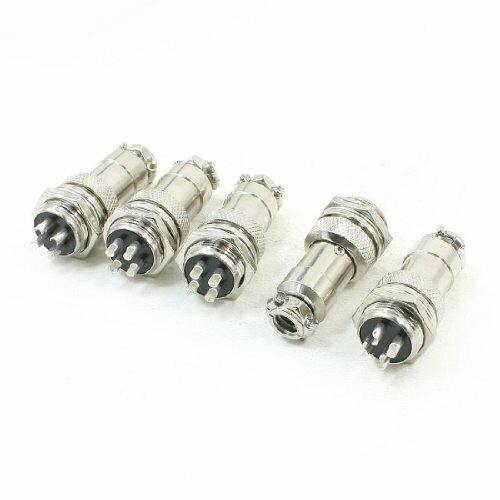 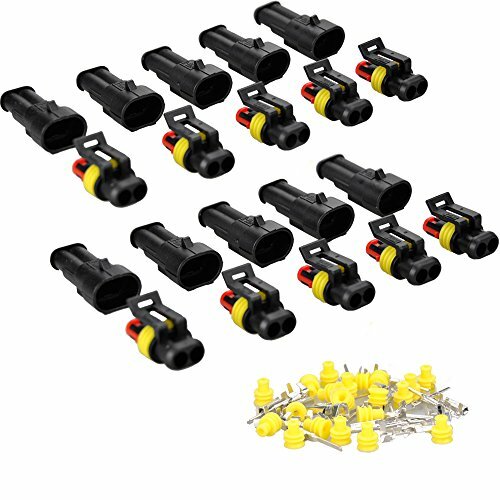 Note: before you buy, pls confirm if the connector adapter in the photos is fit for your requirement.